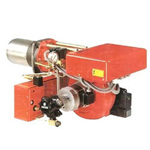 Established in the year 1998, Samarth Engineers & Consultants, Burner Unit is renowned dealers and suppliers of an extensive range of Industrial Light Oil Burners, Industrial Gas Burner with Gas Train, Industrial Heavy Oil Burners and Industrial Dual Fuel Burners. 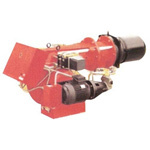 Apart from this, we also meet the requirements of All Required Spares & Services for Burners at the time of installation. 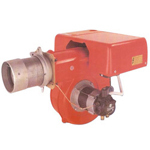 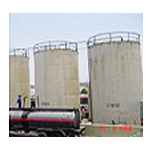 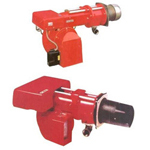 Further, we also provide excellent after-sale-service to resolve various problems related to the installation of these Burners at clients site.